401:B&W 5. 5 x 8. 5 in or 216 x 140 mm (Demy 8vo) Perfect Bound on Creme w/Matte Lam. 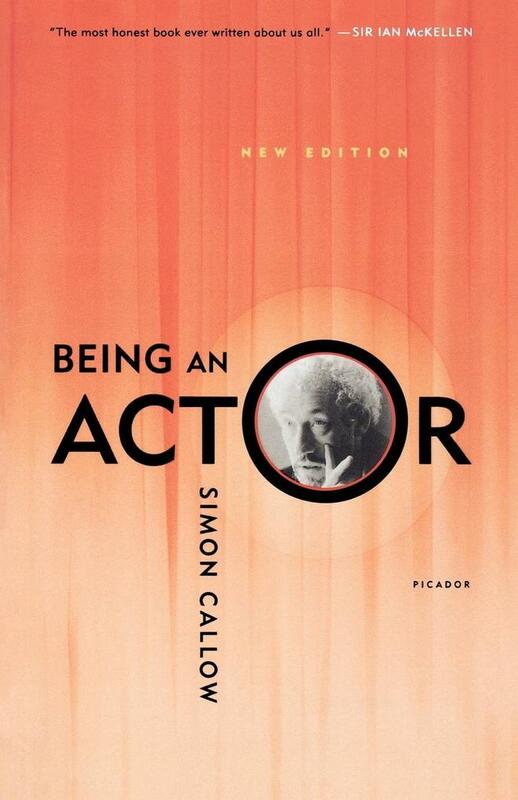 A new edition of the classic book for actors starting their careers, with new material. Callow provides a guide not only to the actor's profession but also to the intricacies of his art, from unemployment to the last night of a long run.